The easiest way to simplify readings so that they can be easily related to each other is to start from the same reference point. The standard media model uses 0% moisture content as that point, which works well, but may be subject to issues depending on the state of your growing medium. The custom media method gets around these issues by redefining this reference point to the maximum water holding capacity, also known as field or pot capacity. This is the maximum water a given amount of medium can hold before draining. For example, if you are growing in pots you would be interested in the maximum amount of water a given pot, including the medium, the plant and its root structure can hold. The maximum water holding capacity is typically found by watering a plant until it starts draining then letting it freely drain for an hour. After this hour the plant will be at its maximum water holding capacity. 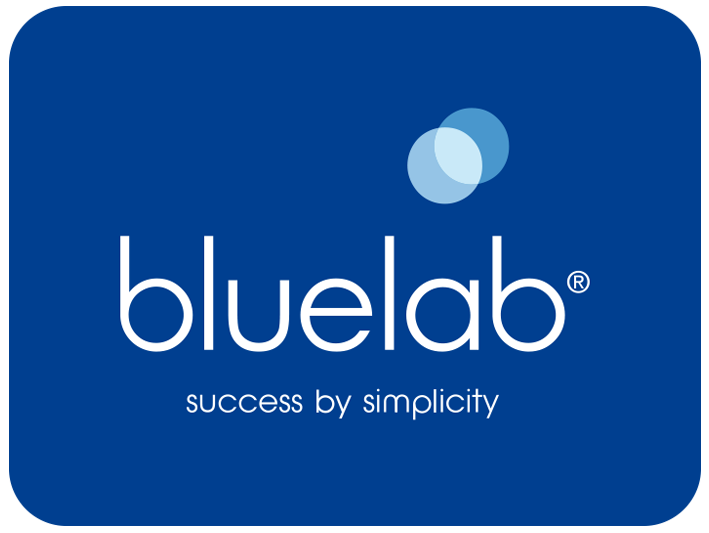 See the video below showing this process of calibrating your Bluelab Pulse Meter.